If you use Apple's iCal or Calendar application, then you probably have a multitude of calendars and events to track. Do you maintain a backup of this important data? Time Machine doesn't count. Sure, Apple's Time Machine will back up your calendars, but restoring just your Calendar data from a Time Machine backup is not a simple process. Luckily, Apple provides a simple solution to save your iCal or Calendar, which you can then use as backups, or as an easy way to move your calendar data to another Mac, perhaps the new iMac you just purchased. The method I will describe allows you to save all of your Calendar data into a single archive file. By using this method, you can back up or move all of your iCal or Calendar data, regardless of how many calendars you have set up or are subscribed to, into one single file. Now that's the easy way to back up! The backup method is slightly different if you're using Tiger (OS X 10.4), Leopard (OS X 10.5), Snow Leopard (OS X 10.6), or Mountain Lion (OS X 10.8) and later (including calendar on the newer macOS Sierra). I'll show you how to create the archive file in all of the versions. Oh, and one nice touch: The iCal backup archive you create in older versions can be read by later versions of iCal or Calendar. Launch Calendar by clicking its icon in the Dock, or use the Finder to navigate to /Applications, then double-click the Calendar application. In the Save As dialog box that opens, enter a name for the archive file or use the default name provided. Use the disclosure triangle next to the Save As field to expand the dialog box. This will allow you to navigate to any location on your Mac to store the iCal archive file. Select a destination, then click the 'Save' button. Launch the iCal application by clicking its icon in the Dock, or use the Finder to navigate to /Applications, then double-click the iCal application. Use the disclosure triangle next to the Save As field to expand the dialog box. This will allow you to navigate to any location on your Mac to store the iCal database file. Open the Calendar app on your Mac. From the File menu, select Import. In the Import dialog box that opens, navigate to the Calendar or iCal archive file you wish to import into Calendar. Select the archive file you wish to use, then click the Import button. A drop down sheet will appear warning you that the archive file you selected will be used to repalce the current content of the Calendar app and that there is no ability to undo the import function. Select cancel if you do not wish to go ahead with the data import, or click the Restore button to continue. Calendar will now have been updated with new data from the archive file you created earlier. From the File menu, select 'Import, Import.' (That's two Imports, as you have the option to also import from Entourage.). In the dialog box that opens, navigate to the iCal archive you created earlier, then click the 'Import' button. That's it; you've restored your iCal calendar data. Launch the iCal application by clicking its icon in the Dock, or use the Finder to navigate to /Applications, and double-click the iCal application. In the dialog box that opens, navigate to the iCal backup you created earlier, then click the 'Open' button. 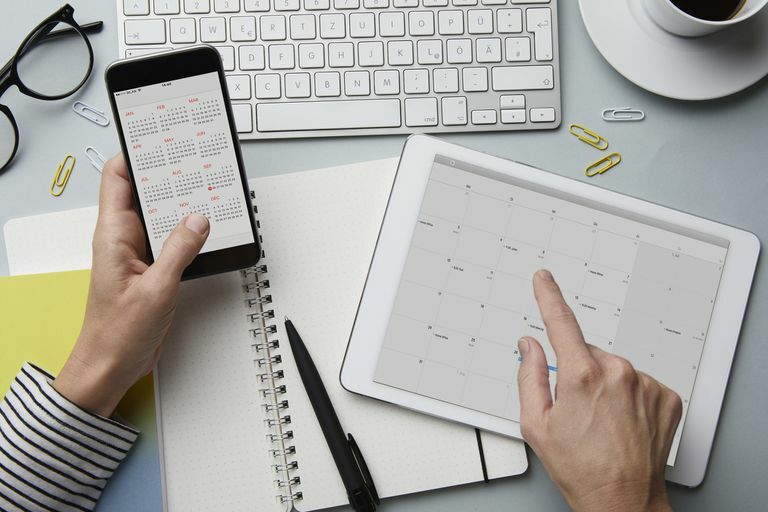 If you have been syncing your Calnedar data with iCloud so that you could share calendar information with other Mac's, iPads, and iPhones, then you have an additional way to restore your calendar data should the need arise. Login to your iCloud account with your web browser. Near the bottom of the Settings page you will find an area labeled Advance. Select the option to Restore Calendars and Reminders. You will be presented with a list of archived calendar and reminders files sorted by date. Be sure and read the warning about what the restore process wil do. Your Calendar and Reminders app will have their data restored from the selected archive. You can easily move your iCal calendars to a new Mac by copying the calendar backup or archive file to the new Mac, then importing the file into the empty iCal application. If you have already created calendar entries on your new Mac, importing your old data will erase the current calendar data.